Hematite is an important ore of iron (in the powdered form), used as a pigment, in cement and steel plants. Hematite has a red or black color but the streak is always red. The iron in the hematite turns red when it comes in contact with water and oxygen. In other words this rock is rusted. 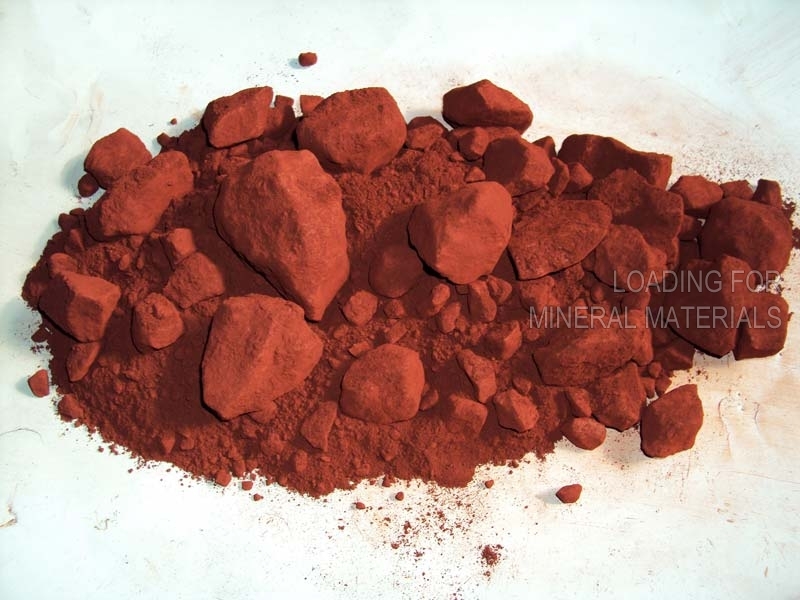 We are engaged in the supplying of Red Iron Oxide Powder all across the country.Â We have grades of Fe2O3 55% up to 84%.